Woo-hoo! Recipes using your Thanksgiving leftovers are so great, but when the recipe tastes 10x better than the leftovers it’s even more awesome! 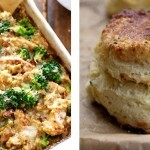 Turkey is one if the main leftovers so make this recipe, and all that turkey won’t go to waste! 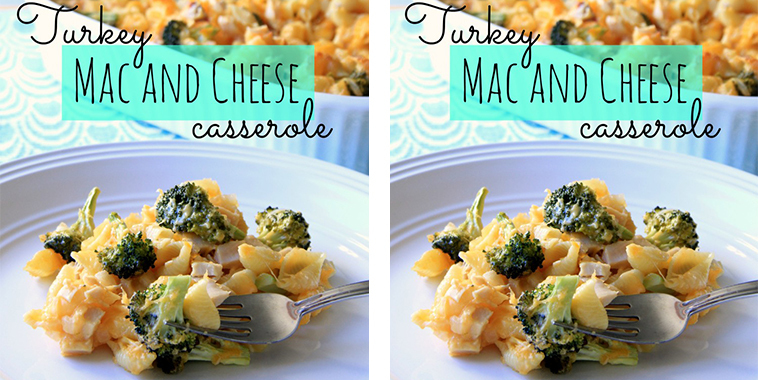 The mac and cheese is the comfort part of this meal but the broccoli adds tasty nutrition. 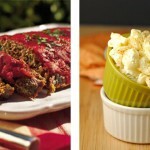 Plus how can you not love casseroles?! The preparation is very easy, and everything goes into a baking dish. Then into the oven the delicious meal goes! It bakes for 45 minutes and out will come a mouthwatering meal made from leftovers!